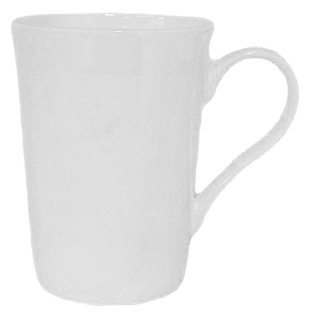 Above pricing for Aintree Bone China mug. 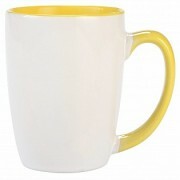 Aintree Bone China is a 280ml bone china mug. 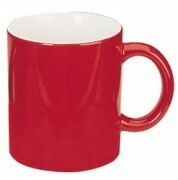 If you are after a high quality promotional coffee mug, our porcelain and bone mugs are a great choice. Due to the production style of bone china, our Aintree Bone China mug is a soft, creamy white colour that is slightly warmer in appearance when compared to our porcelain mugs. This however doesn’t affect the print quality between the two mugs. Our Aintree mug is a large, classic style coffee mug with a large handle and is especially suitable for corporate environments. 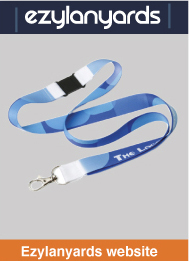 The size of the mug will allow your logo print to stand out. 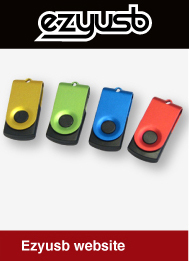 Your branded mug will be well received in corporate environments, where the quality of your promotional items will help you stay top of mind with your clients and customers. The Aintree mug can be easily included in any corporate gift basket or promotional gift bag and will be well received by all those who obtain one. 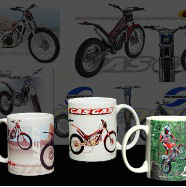 If a quality promotional coffee mug is what your promo campaign needs, you can’t go past the Aintree Bone China mug.